Meristem is an award winning design company creating bespoke green solutions for commercial, public realm and residential spaces. We are a team of designers and horticulturalists who are driven by a passion for plants. 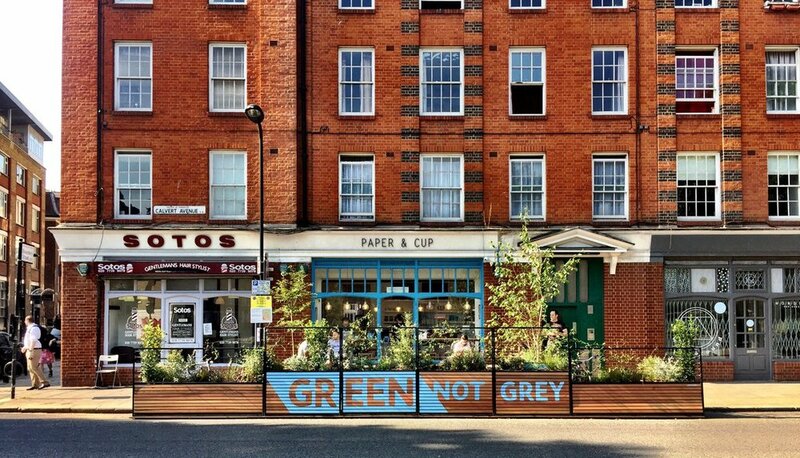 We are on a mission to bring more green into your world, whether at home, in the office or on your commute, we are committed to turning the grey, green. Meristem offers a 360 degree service to cater for all stages and all sizes of projects. From design conception to regular maintenance visits.